APPitic – all the educational apps you’ll ever need! My six-year-old is soon to turn seven and I’ve noticed a huge developmental leap in this thinking recently. It has led me to re-evaluate our iPad apps quite carefully as we have lots for the toddler to age five group, but I’d like a few more to suit his academic needs. We’ve found an excellent resource for educational apps for preschoolers right through to older kids! 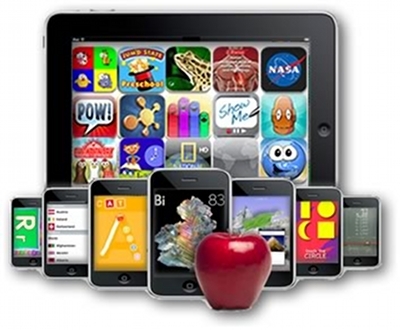 APPitic details a range of educational apps screened and recommended by educators. They’ve taken the guesswork out of buying apps for educational purposes. Search various categories including those to suit preschoolers as well as apps grouped by Multiple Intelligences and Bloom’s Taxonomy, which spans myriad abilities and levels of thinking. As a former teacher, I was always building these concepts into my tasks to ensure that my students were engaging in activities which interested them individually (Multiple Intelligences), as well as exposing them to subject matter which wouldn’t be their first choice. Bloom’s Taxonomy builds tasks from low-order thinking up to high-order thinking so that kids have the stepping stones to incremental learning that fosters both knowledge and confidence. It’s amazing to see these cornerstones of education applied to tablet technology in a way that parents can really use. 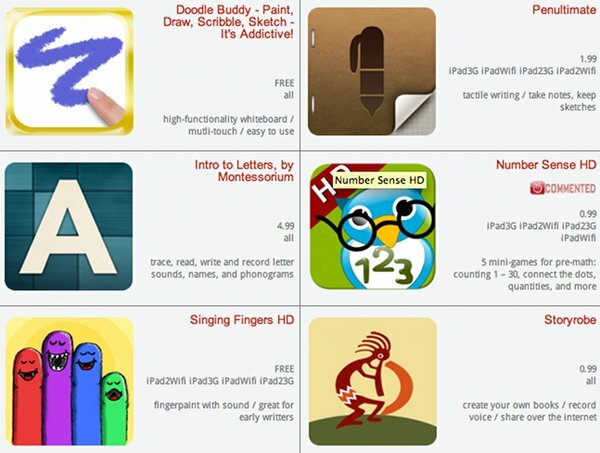 recommendations are everything when it comes to apps and you’ll find a treasure trove of them at APPitic.